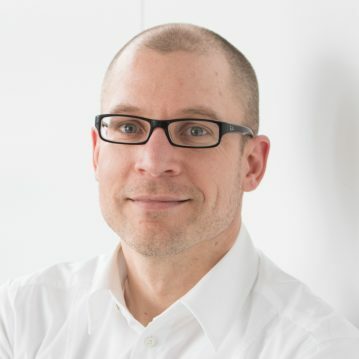 Dr Philipp Rittershaus studied technical biology in Stuttgart and also obtained an MBA in engineering management alongside his doctorate at B.R.A.I.N. AG. Prior to becoming an Investment Manager at HTGF, he was a self-employed consultant and implemented a range of life science and spin-off projects.